First flew it back in 1.64 in Rogue Squadron, have flown it in every iteration since. I think I like the 1.65 X-wing best, though. Either the A-Wing, or TIE Avenger. Hard to say. But they are mostly Imperial. 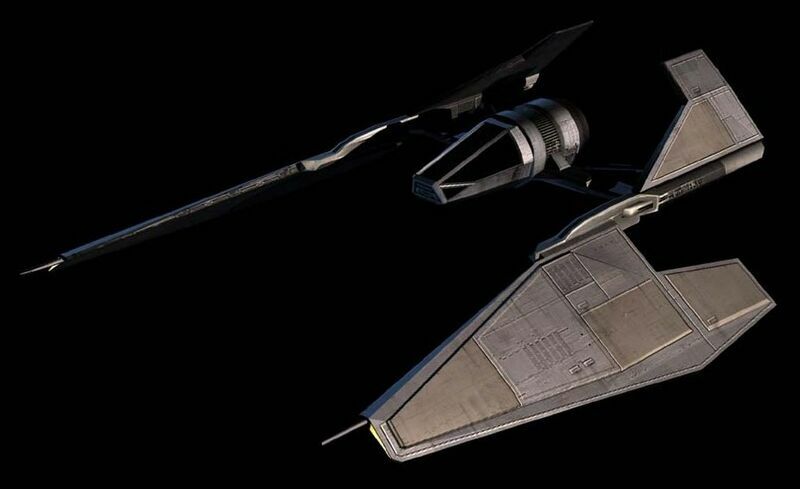 Capitals: Imperial Mk1 and 2 class Star Destroyer, Pellaeon-class Star Destroyer, both Eclipse and Executor-class Super Star Destroyers, Victory-class Star Destroyer. Star Fighters: TIE Oppressor, Deffender, Predator, and Hunter. Why I love them? The design that goes in to them. You had to ask didn't you Sushi? The Raven, now ima go in a corner. Look! Someone even made a Lego Raven. Last edited by currican on 12 Apr 2010, 13:34, edited 2 times in total.